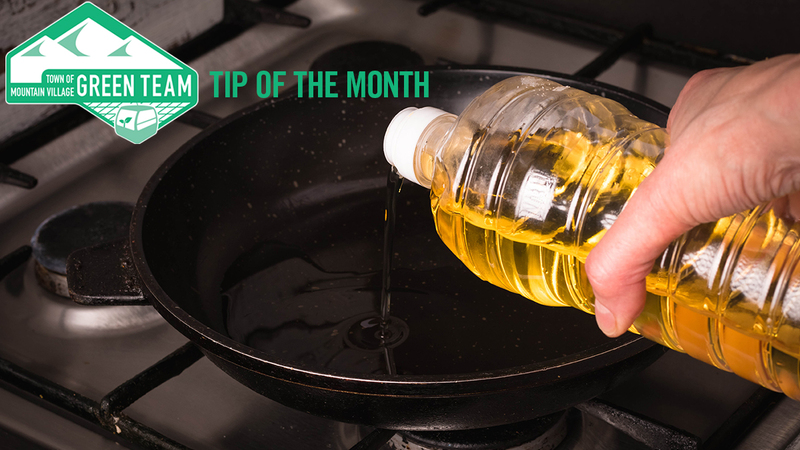 April’s Green Team Tip of the Month will come in handy in the kitchen. Excess fats, oils & grease (FOG) are a problem in our sewage collection and treatment system. The proper disposal of FOG is very important. Improper disposal of FOG can create a hazard for wastewater operators and increase the risk of a sewer backup in both your home and overflow at the wasterwater plant.